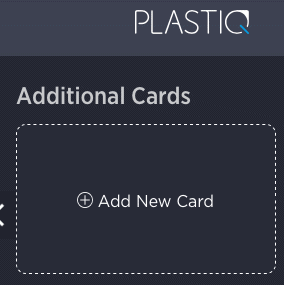 Plastiq: Pay $250 in bills (repeatable) with a credit card – no fee. I’m working on a deal with Plastiq I expect to launch next week. I know I have a lot of RoomiPay fans here that still need to pay by check and the new promo will address that. But meanwhile…. In case you missed last month’s Plastiq promo which was similar to this, but with a $500 limit), Plastiq has now modified the terms but has still kept them pretty darn good. 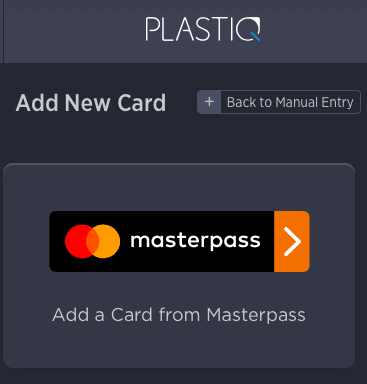 Link Masterpass into your Plastiq account. 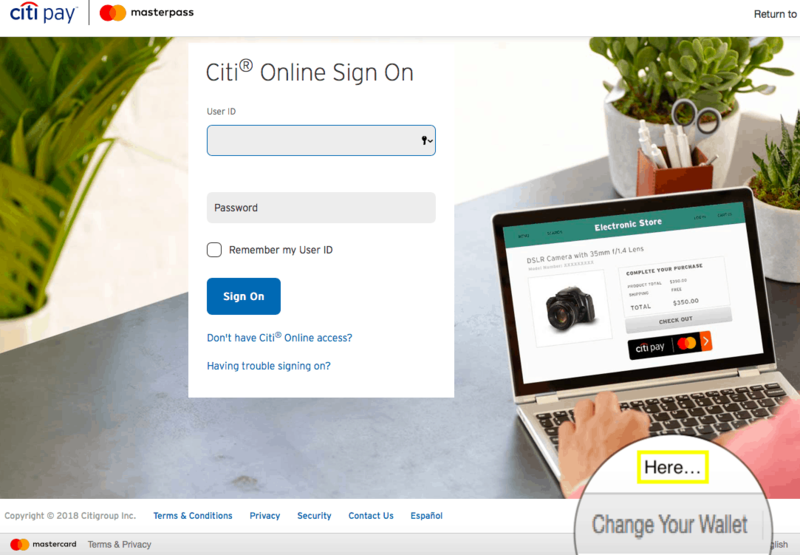 Make any payment (including scheduled payments and multiple payments) of $250 or less using Masterpass (via a linked Mastercard card) and your payment will have no fee. If you make a payment over $250, the standard 2.5% fee will apply but only to the portion of your payment over $250. Anyone, as long as it’s an actual bill for an actual product or service. You can pay rent, business expenses to a vendor that doesn’t accept credit cards, or even pay a doctor that doesn’t accept credit cards. How often can you pay? There’s no limit. I had 7 invoices for $185 each. 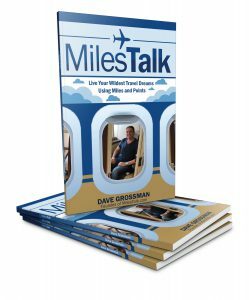 I scheduled 7 payments and paid no fees. I put them on my American Airlines AAdvantage Mastercard and earned 1,295 AAdvantage miles (which I value at about $15). How do you use your Masterpass wallet to pay? This is tricky for some, so I’ll use some screen grabs. 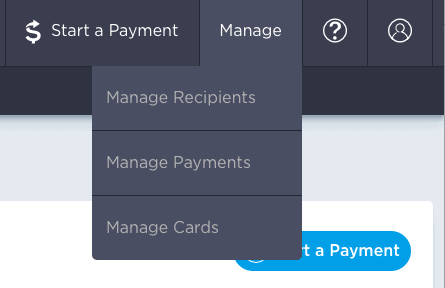 First, on the top right, click Manage Cards. Now this will give you a warning. Once your wallet is linked, you will be able to choose any card from that account. 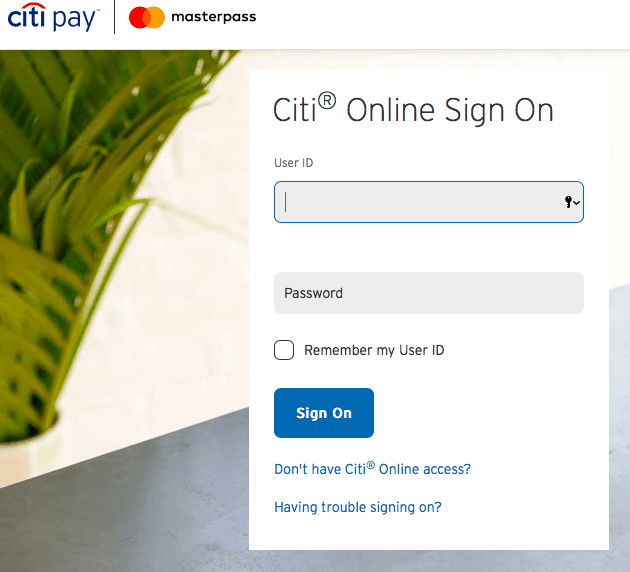 With My Citi account, I have three Mastercard cards – Premier, Prestige, and American Aielines AAdvantage. I chose the AAdvantage card since I value AA miles and Plastiq won’t trigger any Prestige categoy bonuses. For Chase personal VISA credit cards, payments made through Plastiq may be subject to a lower card limit (typically ~20% of your total card limit). Your transaction should otherwise be treated normally with full rewards. For personal VISA credit cards that are not issued by Chase or Capital One, payments may be treated as a cash advance, and incur all cash advance-related fees & receive no card rewards. 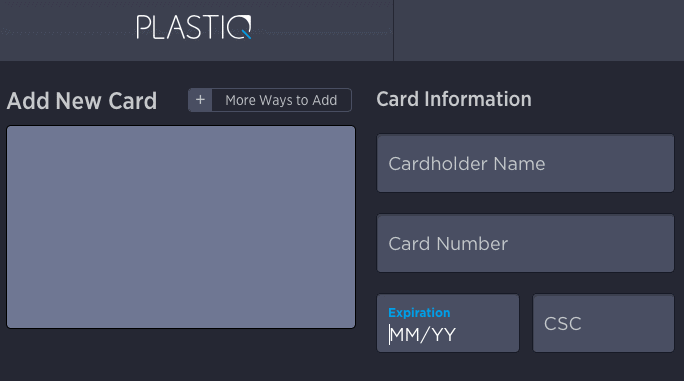 Please note that your card must be successfully billed by Plastiq and remain in good standing to qualify for a promotional credit. The promotional credit is non-transferable and may not be sold or bartered. Promotion subject to change or cancellation at any time. Offer may be revoked at any time for any reason by Plastiq. Offer void where prohibited by law.